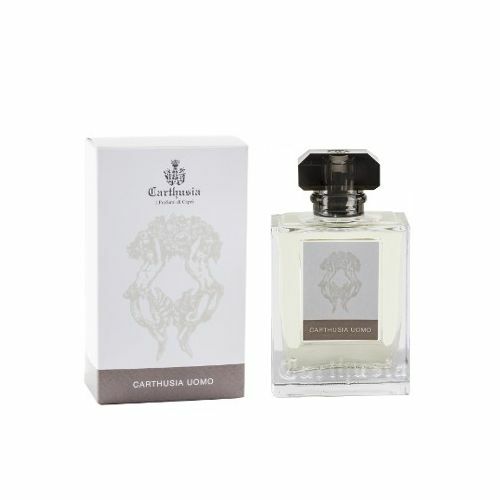 Carthusia Uomo Body Lotion is a fluid emulsion with a creamy texture that gently but deeply nourishes your skin, without leaving any trace. 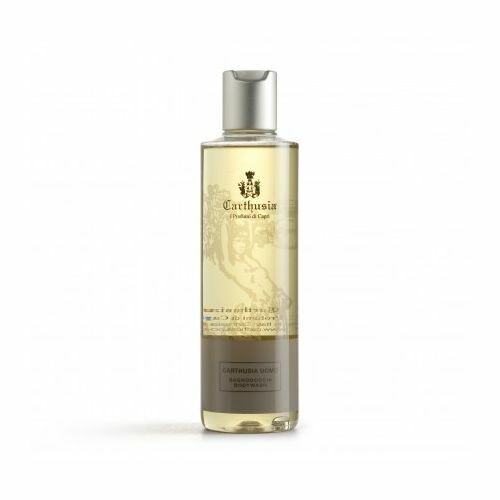 Ideal for improving skin texture - just a brief massage and it quickly penetrates skin, leaving it feeling soft and delicately scented with the notes of Carthusia's most classical fragrance. Use sparingly, a little goes a long way. 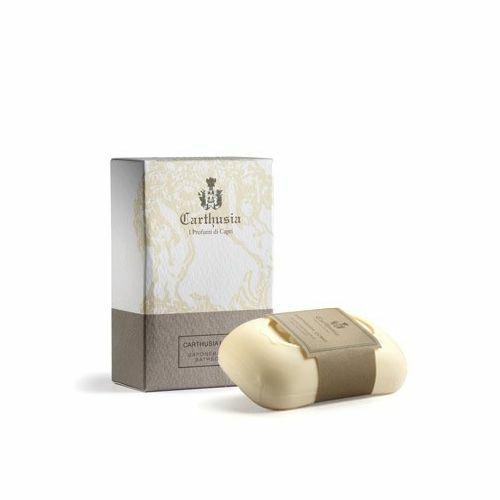 Best used before applying the corresponding fragrance.